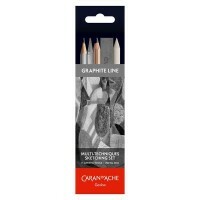 Sketching and Drawing Pencils from Caran d’Ache. 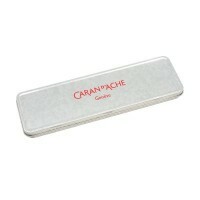 Caran d’Ache, founded in 1924 by Arnold Schweitzer, was a product of Switzerland’s long history of watchmaking and jewellery manufacture. 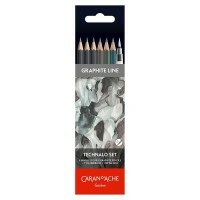 Caran d’Ache is Switzerland's only manufacturer of pencils, fine-arts materials and luxury writing instruments. 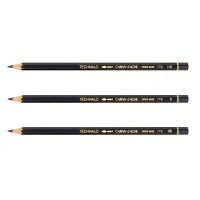 It is a symbol of Swiss technical excellence, precision, reliability and innovation. 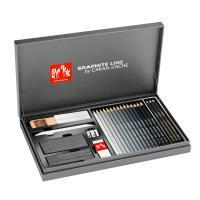 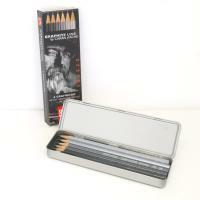 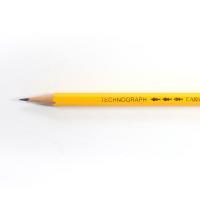 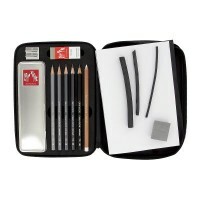 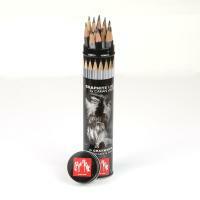 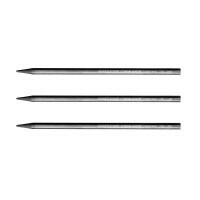 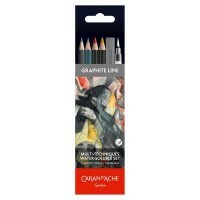 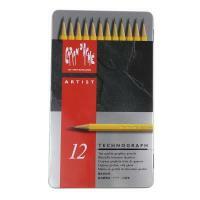 Their Sketching and Drawing Pencil products are of superior quality and recognized expertise.